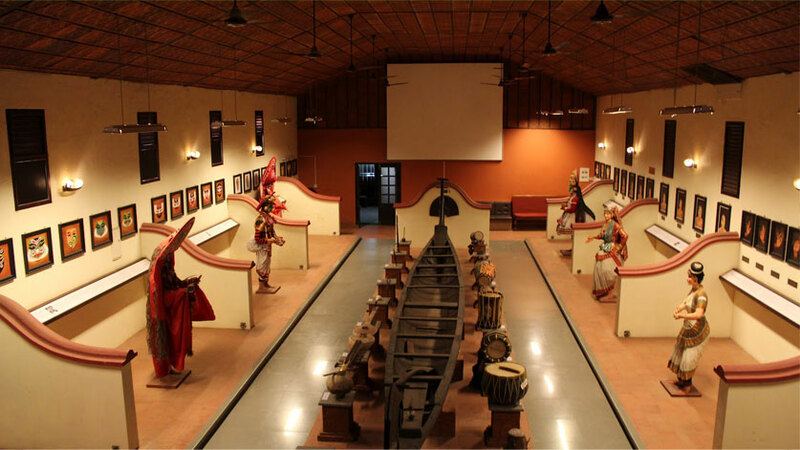 Kottarakkara Kathakali Museum is a museum which is established in memory of the father of Kathakali named Kottarakkara Thampuran. This museum is dedicated to the art form called Kathakali and various models of Kathakali are kept here for exhibition. The other exhibits include models of Kathakali, costumes, ornaments, musical equipment and sculptures of kathakali, costumes and models of dance forms such as Mohiniyattom and other dance forms etc.